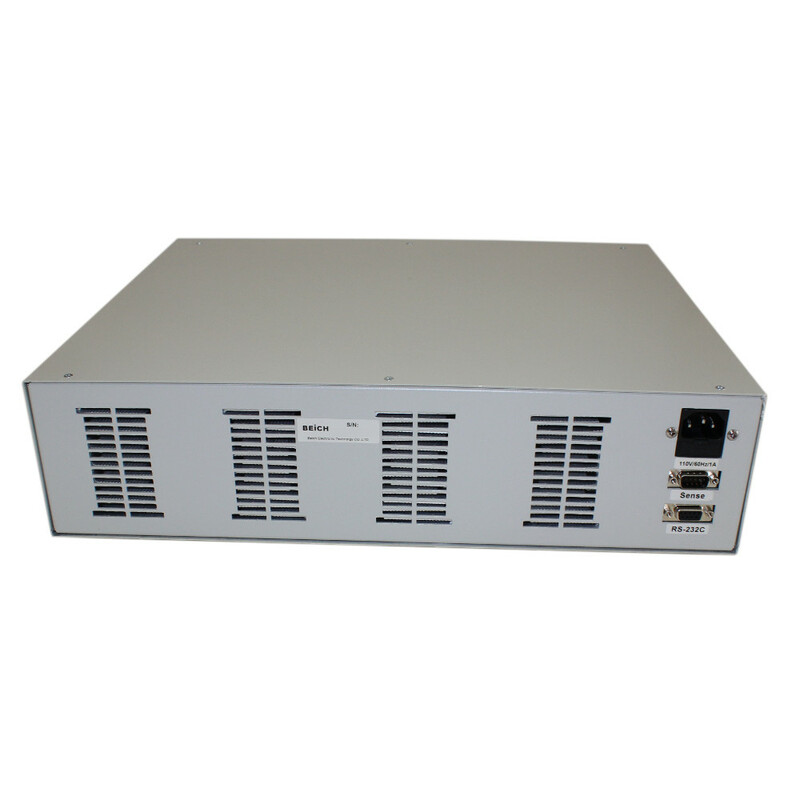 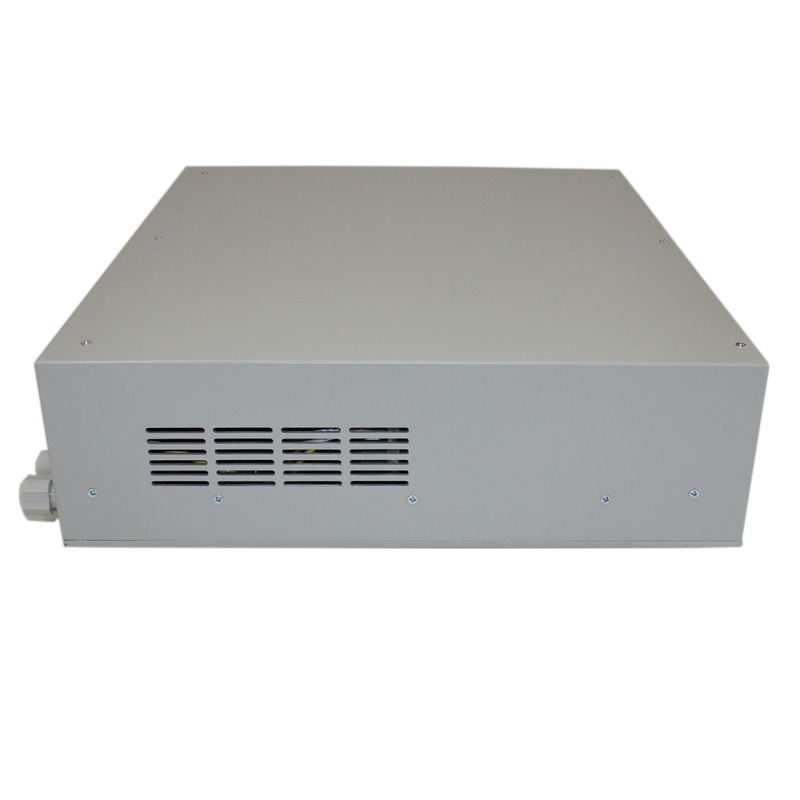 The CH8813A programable DC electronic load can be widely applied in on-line test and lab of power transformer, charger, switch power, storage battery industries. 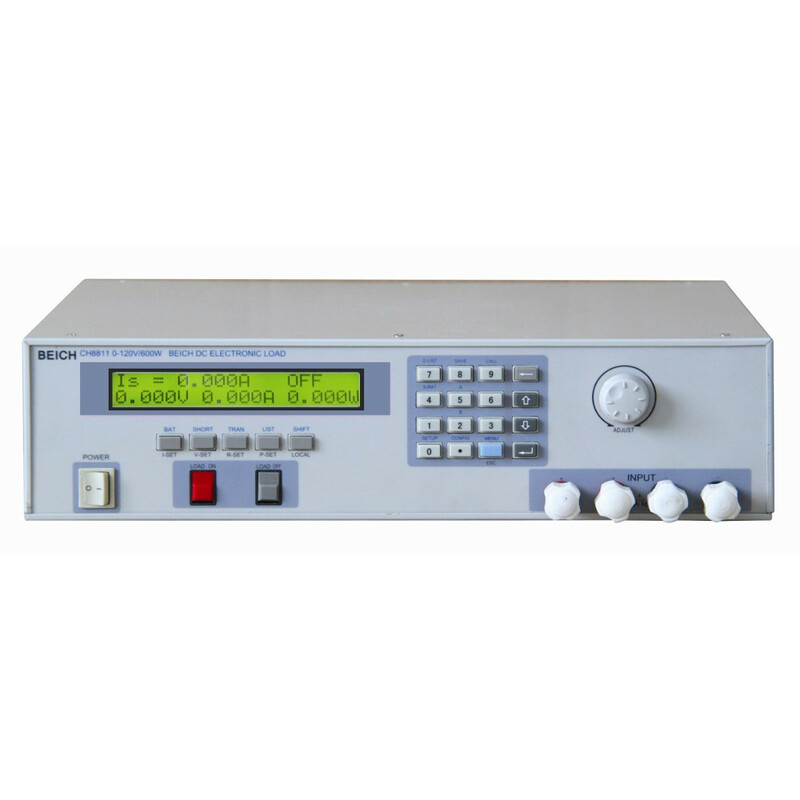 The meter adopts LCD display which makes display direct and complete and operation more easy and convenient with digital keyboard and revolving encoder. 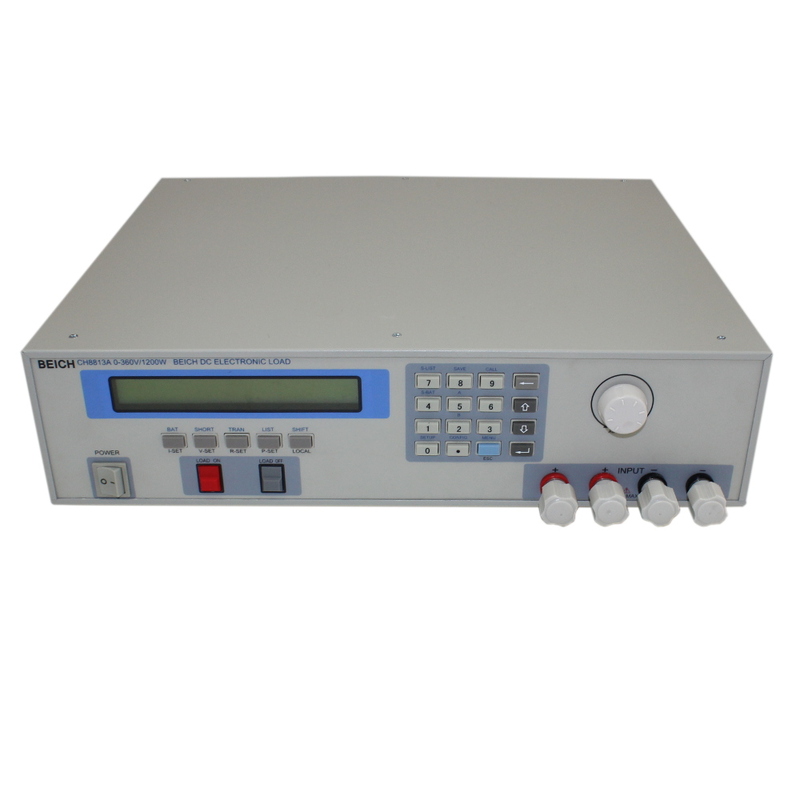 It also has perfect functions of rated voltage, rated current, rated power and rated resistance, remote,measurement, short-circuit measurement, battery measurement, dynamic measurement, and upper engine’s software control.